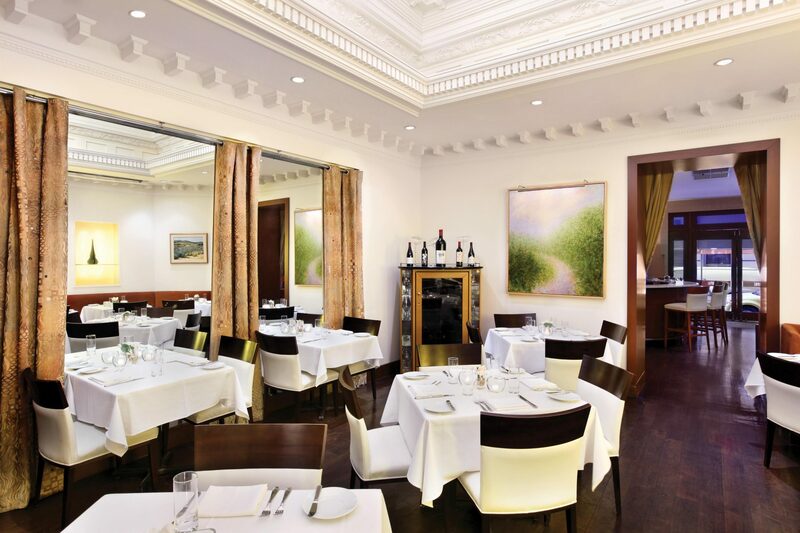 Innovative yet authentic, refined but comfortable, and always inspired – Triomphe Restaurant is a critically acclaimed and locally beloved Midtown Manhattan restaurant. 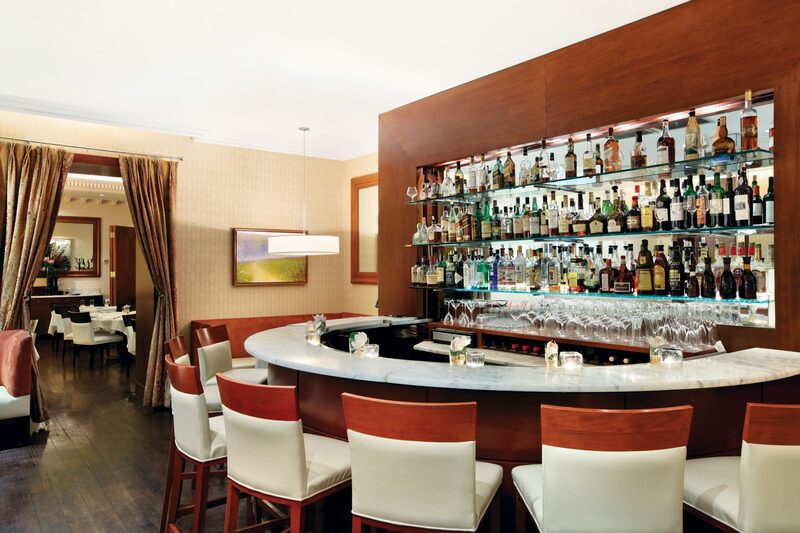 Since opening in fall 2000, Triomphe has drawn positive attention from The New York Times, New York Observer, and Crain’s New York Business, among others. 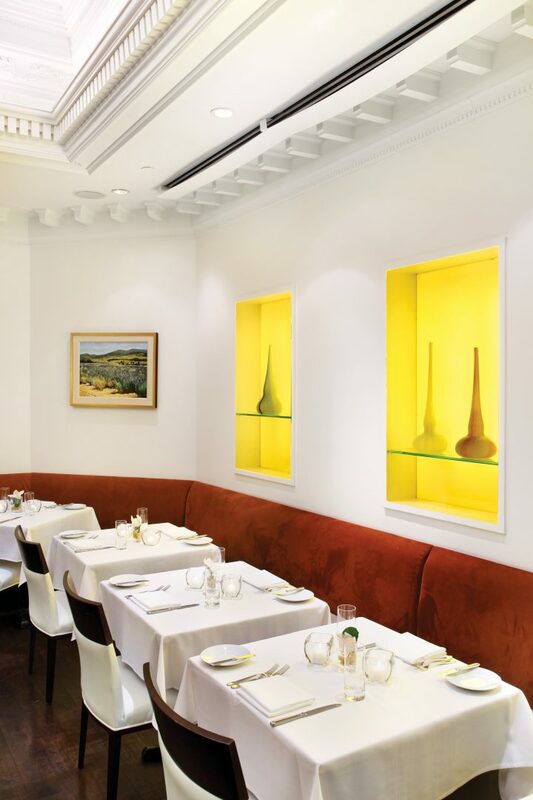 Discover thoughtful touches and fresh flavors at our French restaurant in Midtown, providing a tranquil place for breakfast, lunch, dinner, or pre-theater dining. Chopped Champion Chef Florian Wehrli presents a classic menu with local seasonal flavors. Our Hotel The Iroquois New York also offers a lot of space for events. There is meeting space in NYC is comprised of three unique rooms. Our Library with floor-to-ceiling windows overlooking 44th Street accommodates 10 guests, the private suite on the 9th floor has room for 15 and Lantern’s Keep is spacious enough for 24. We can arrange for every detail of your meeting, including state-of-the-art AV equipment, stellar cuisine from Triomphe Restaurant and flexible room set-up. To view this profile please do an individual venue search on VenueBook.com.